​Little Paws Pet Services are a small, loving family run Professional Pet Service Provider in the Sutton Coldfield and Surrounding Areas. 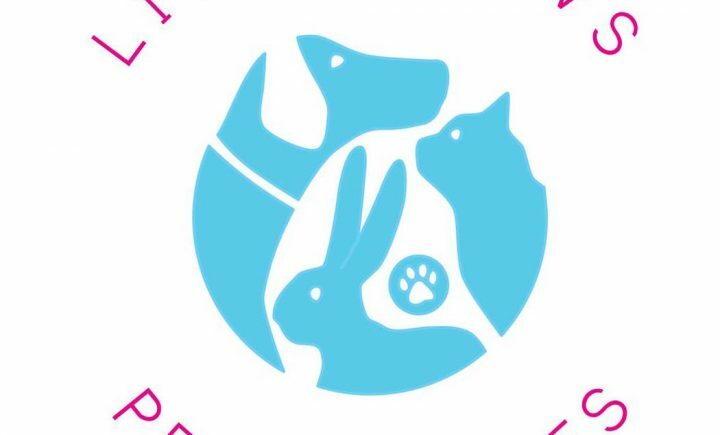 Operating for over seven years and offering a number of Pet Services ranging from our Homely Cattery and Small Pet Boarding to our Community Dog Walking and Home Sitting Services, Little Paws offer endless opportunities for all pet owners within the local Sutton Coldfield community and local surrounding areas. We are a fully licensed and insured small family home run business based in Sutton Coldfield inviting pets into our loving home while their owners are away. We also come out into the Community offering our Dog Walking and Home Sitting Services within the Sutton Coldfield and surrounding areas. All pets are welcomed into our home to board with us for short or long term holidays with a family whose love and devotion go to the animals. For those who prefer a more personal service, we can even come to you and look after your pets in the comfort of their own home. Our aim is to give our guests a comfortable and high quality service for an affordable price. Little Paws Pet Services also covers Walmley, Sutton Coldfield, Four Oaks, Streetly, Aldridge.